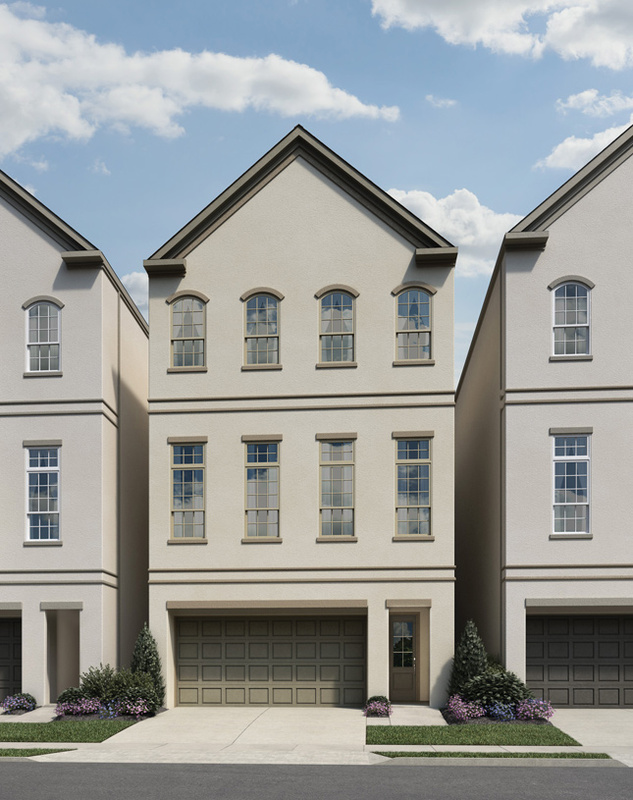 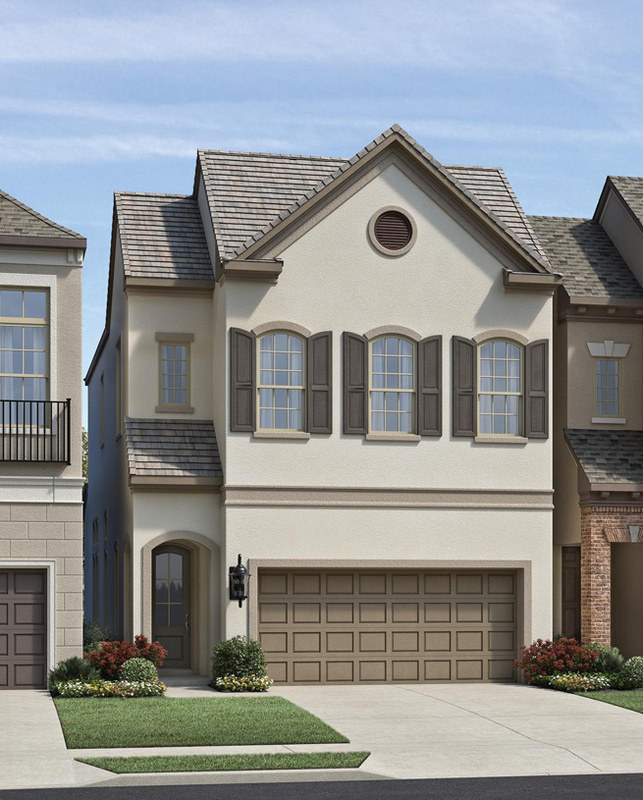 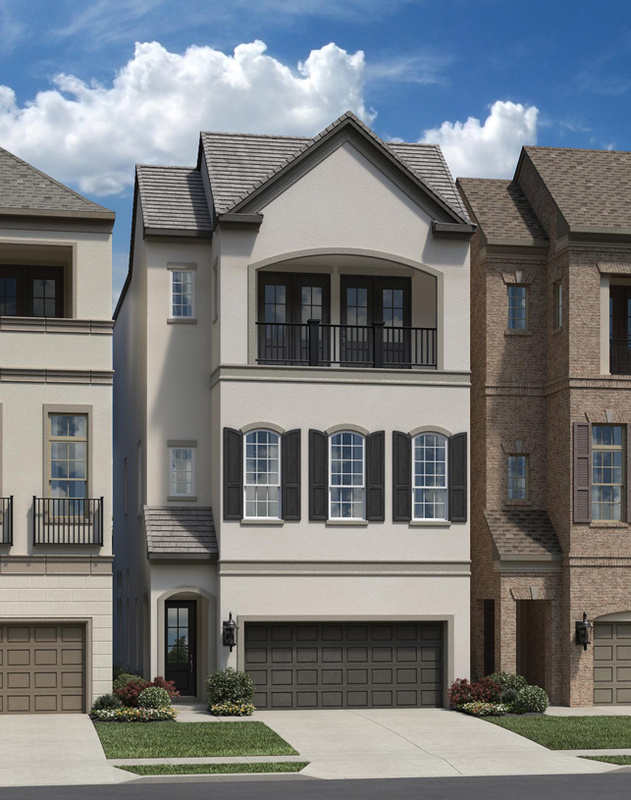 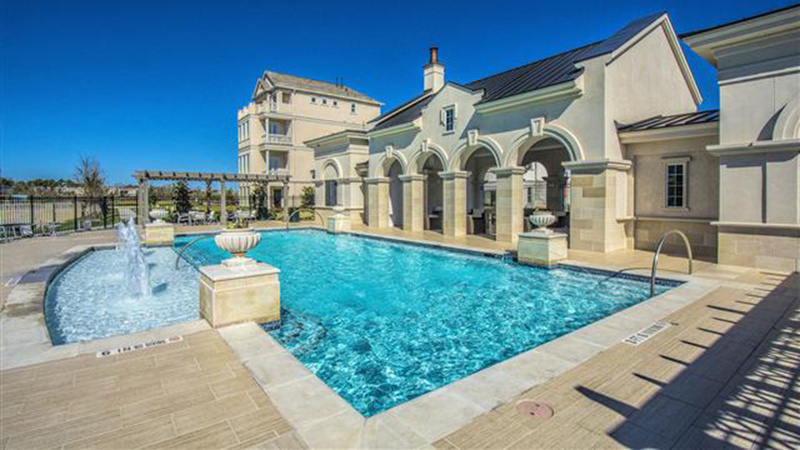 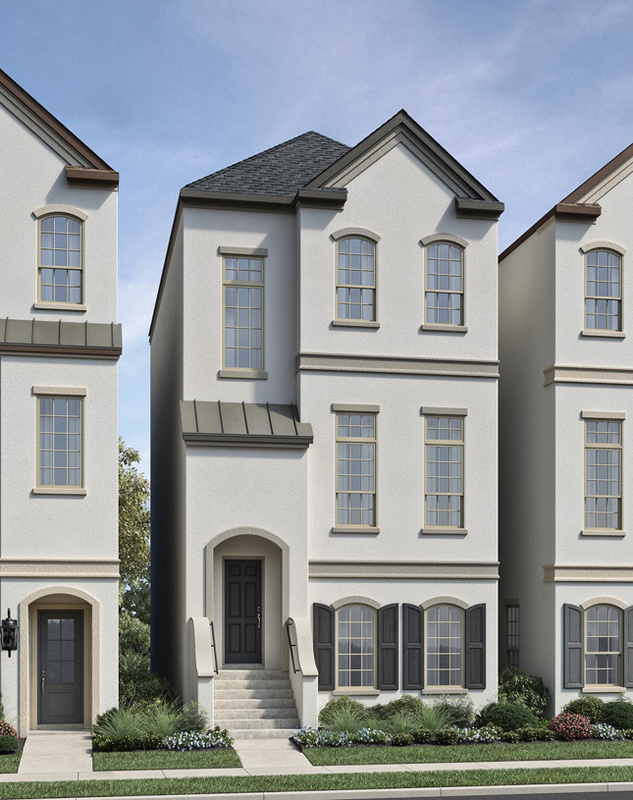 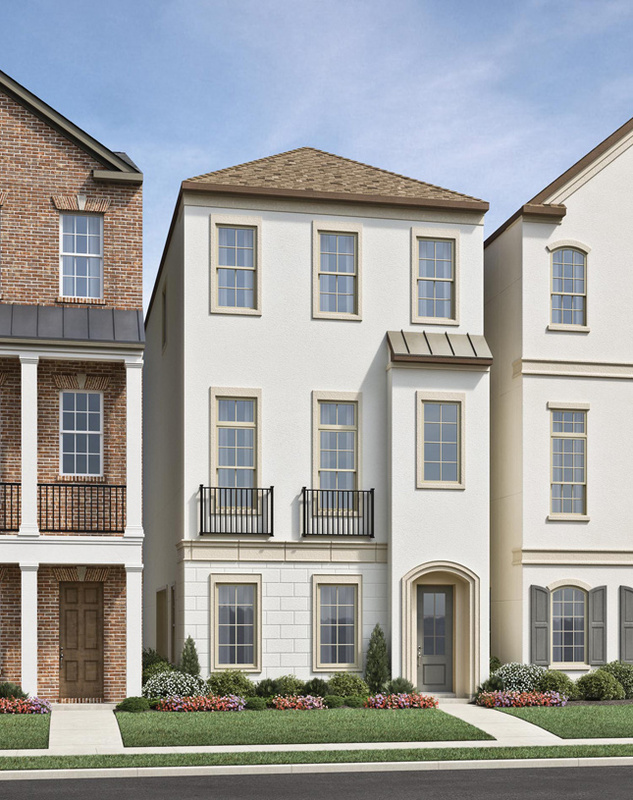 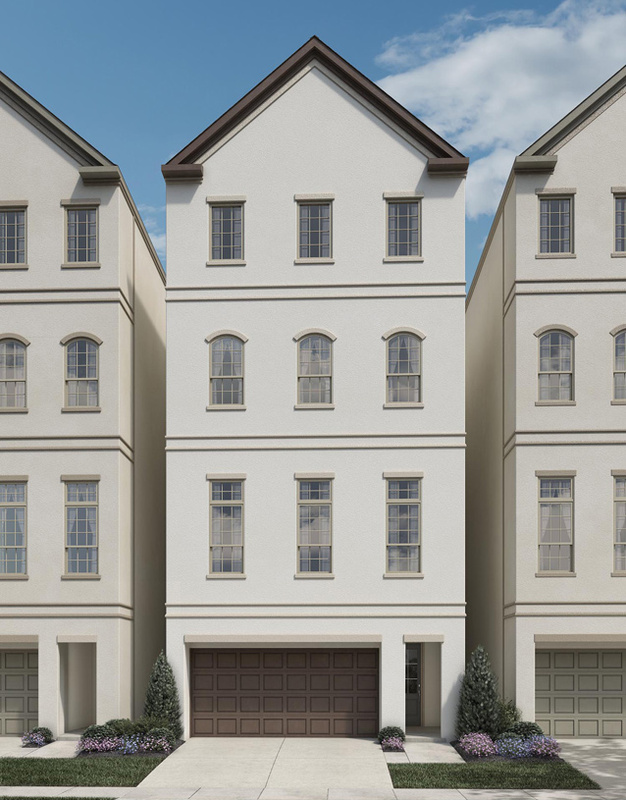 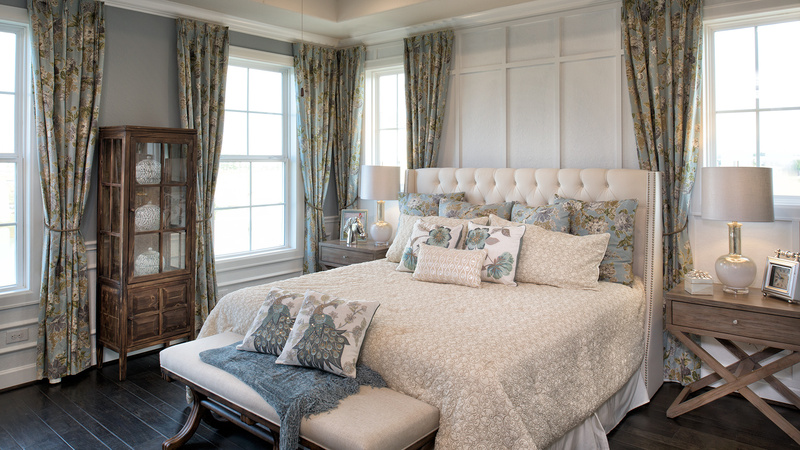 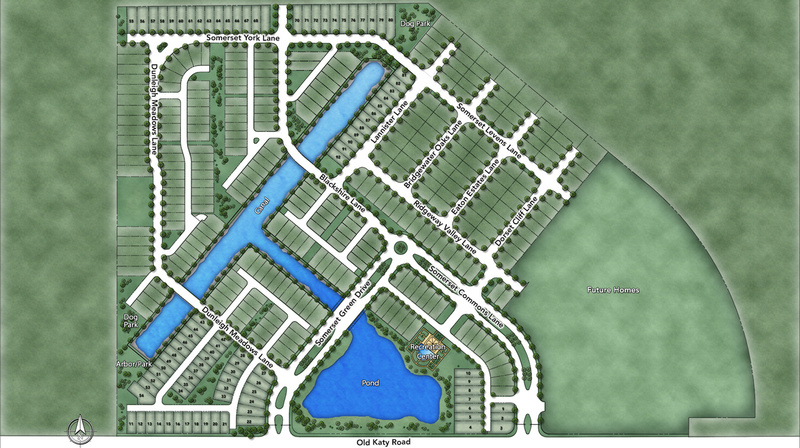 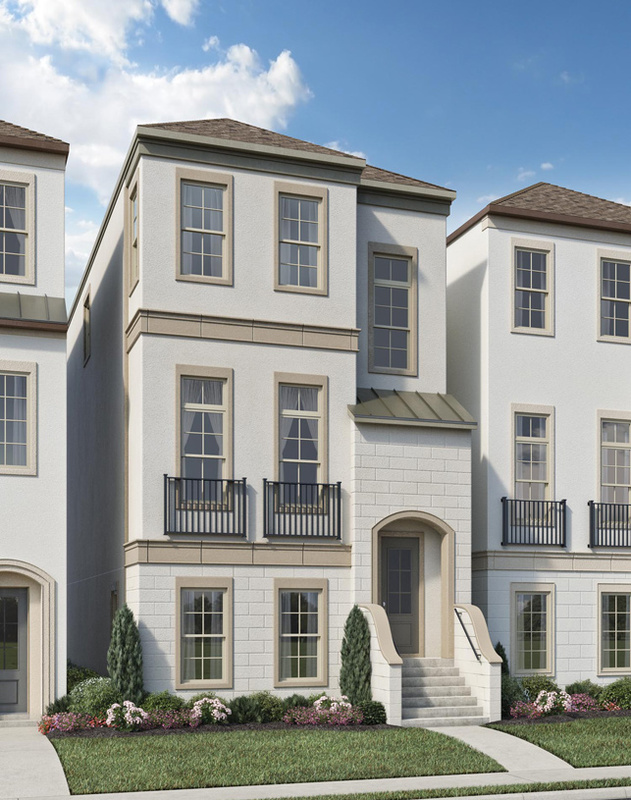 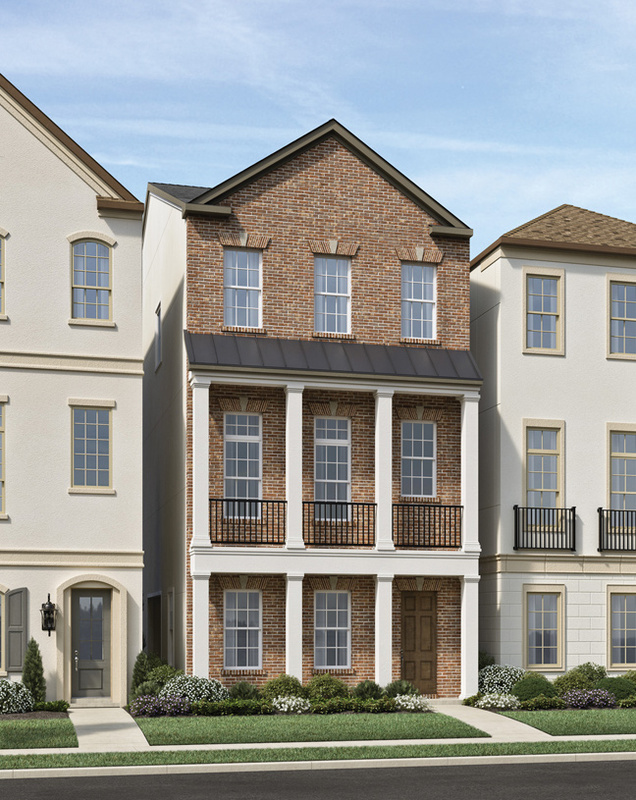 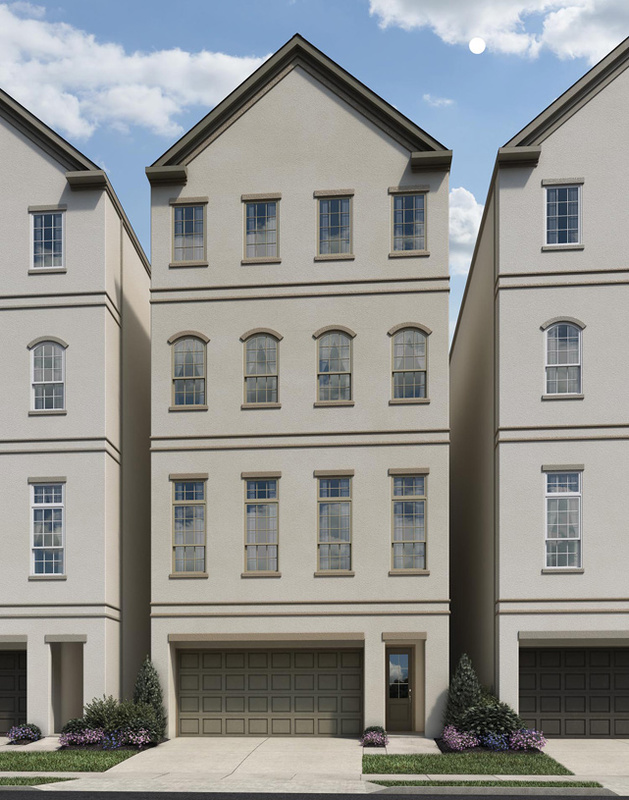 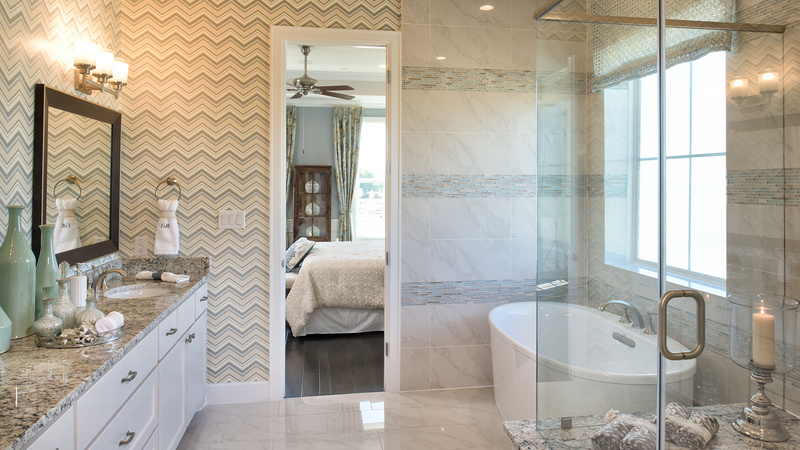 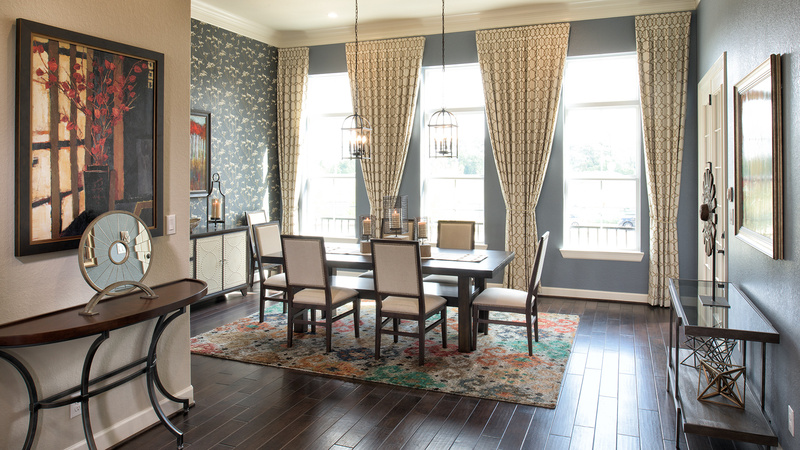 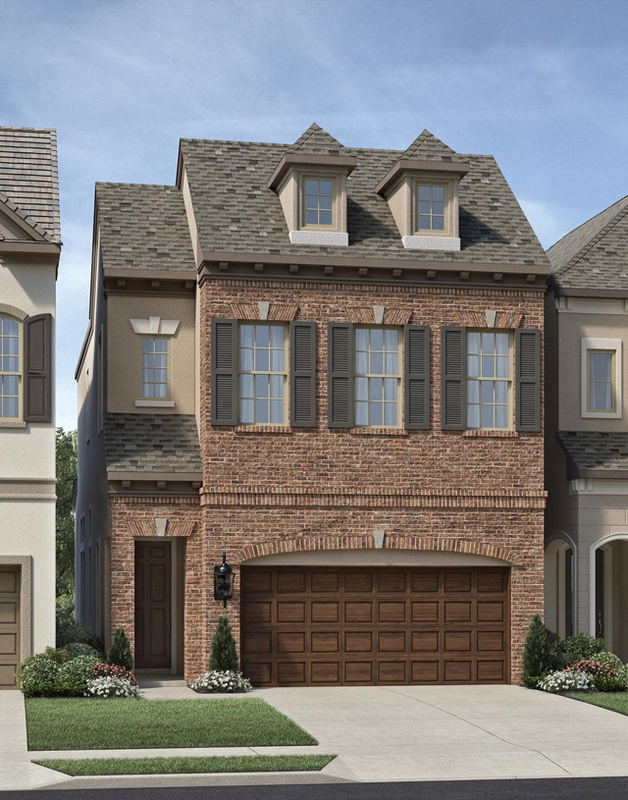 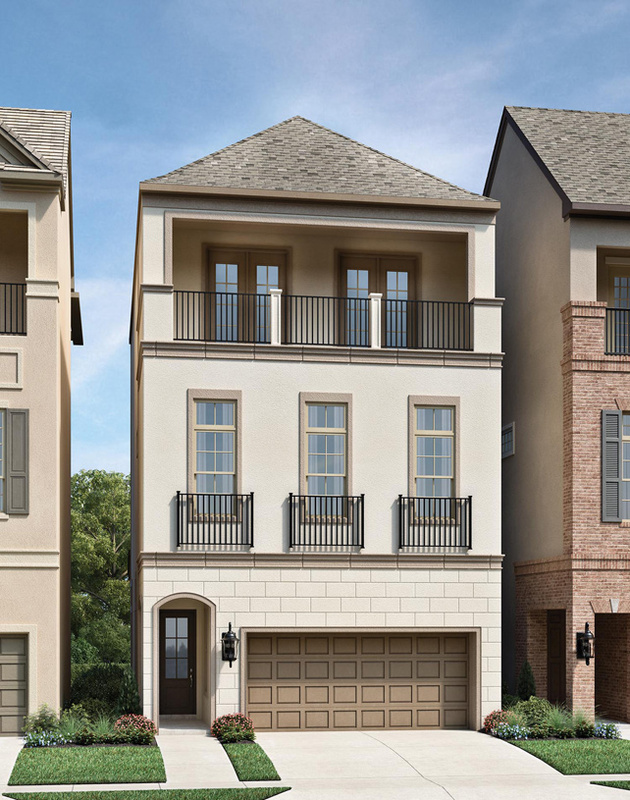 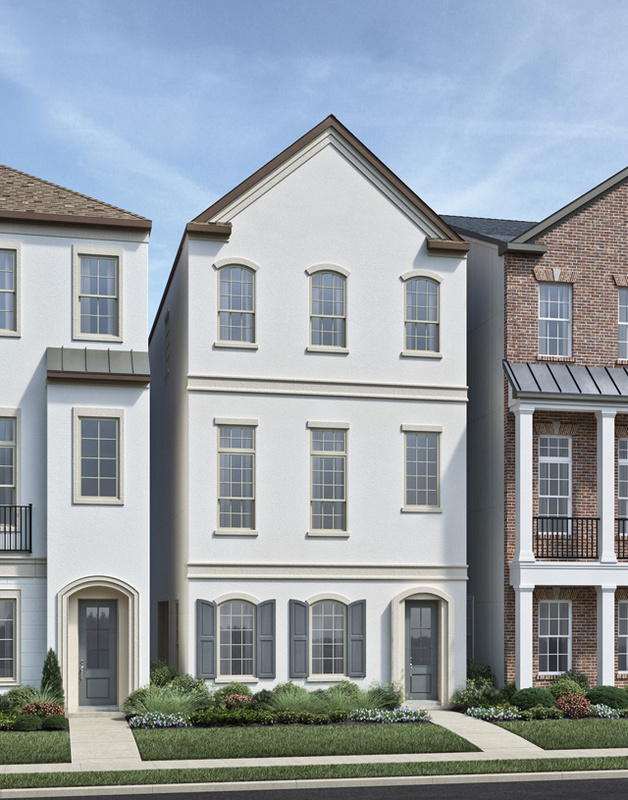 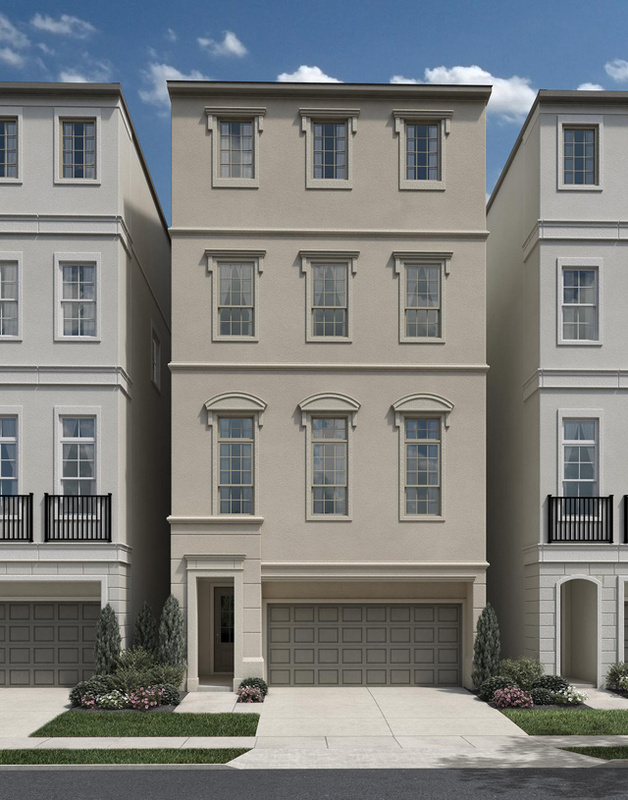 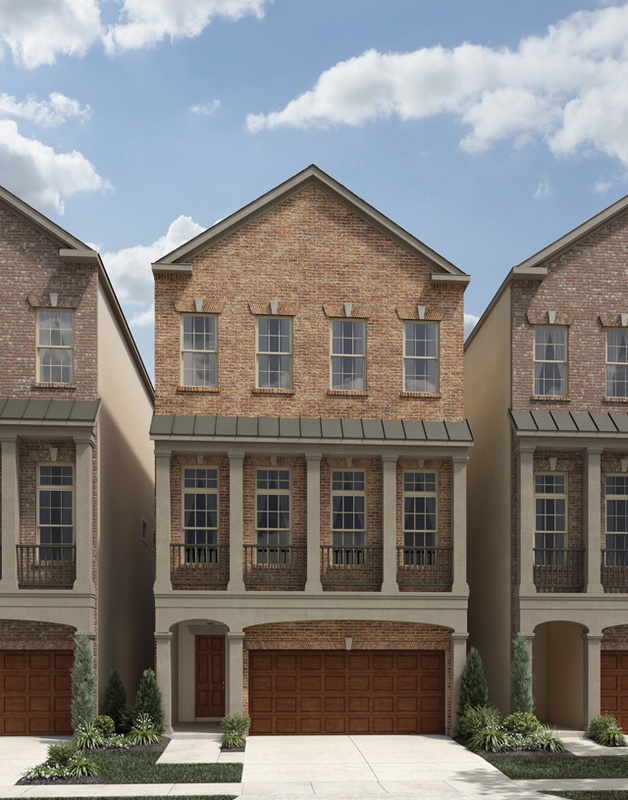 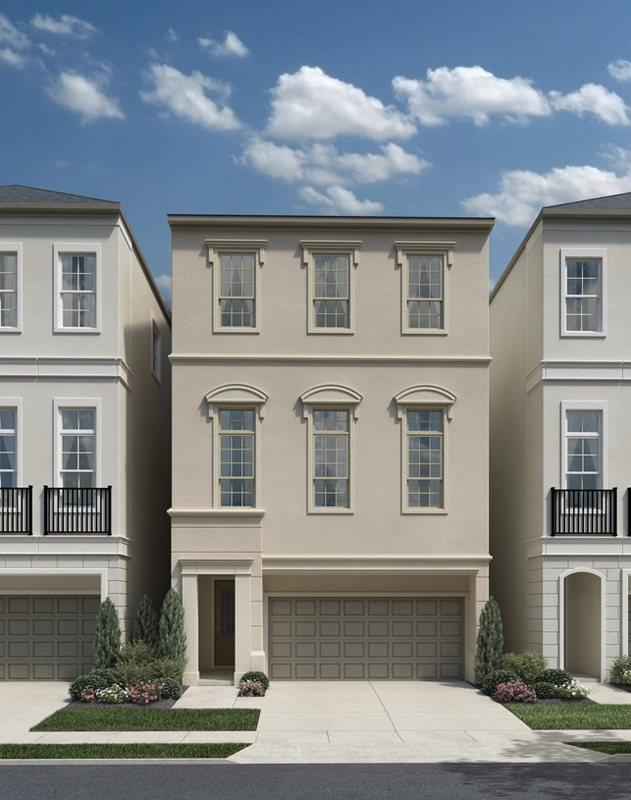 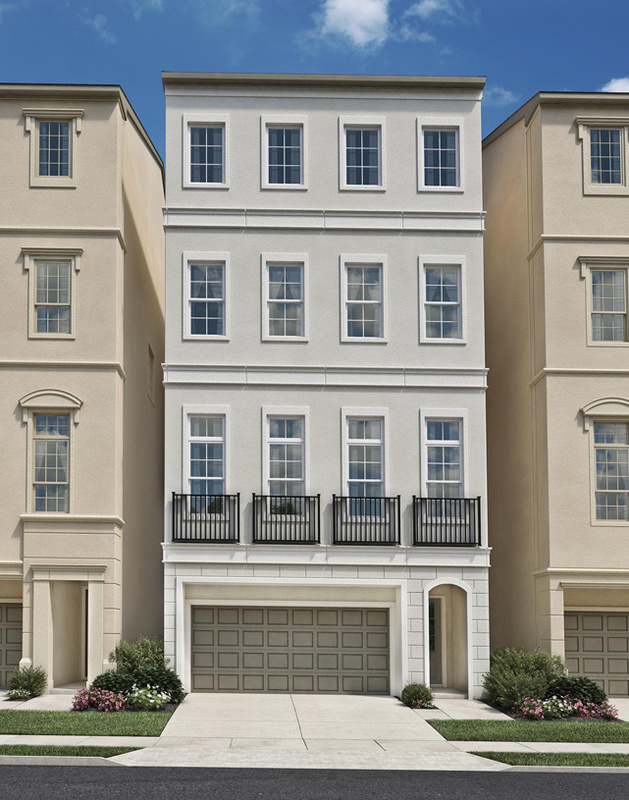 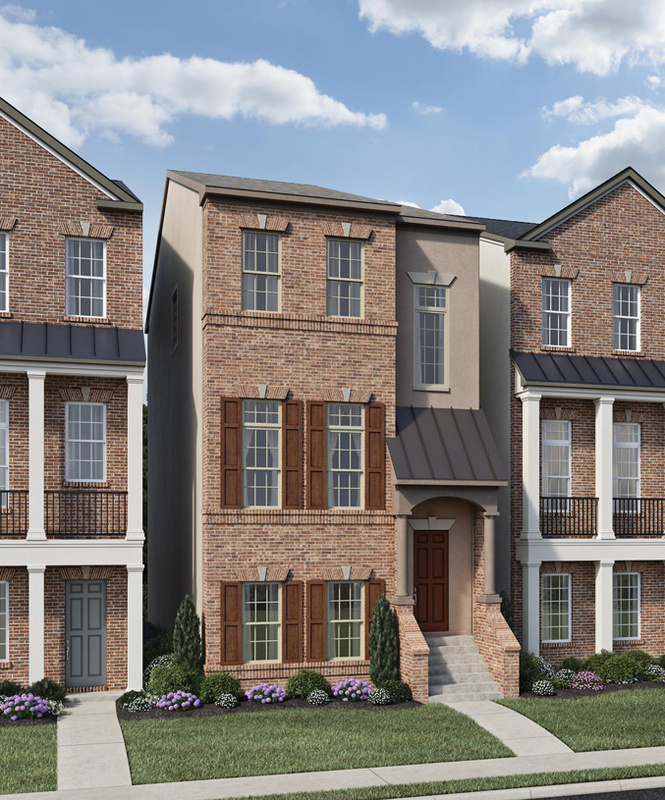 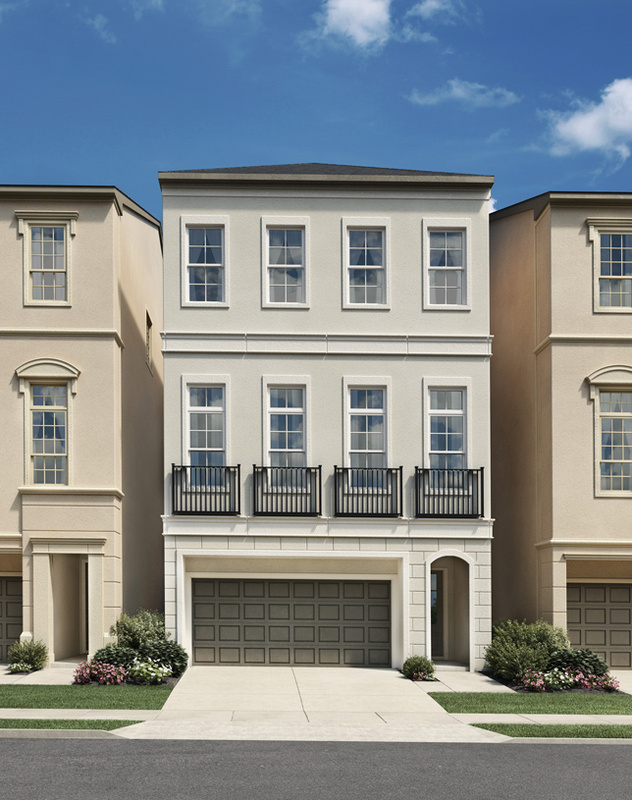 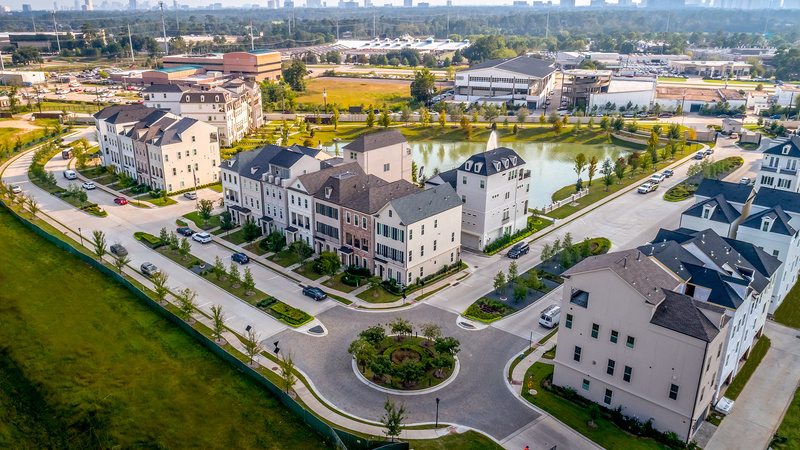 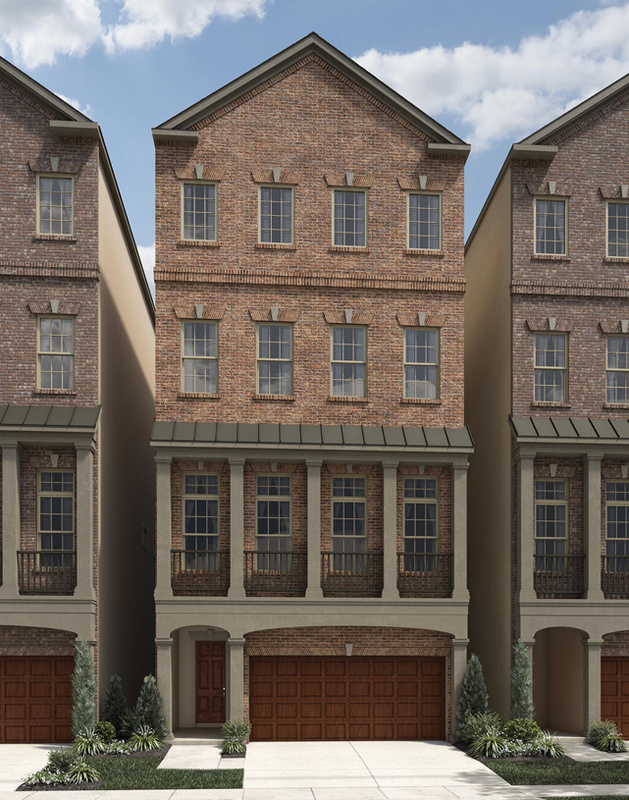 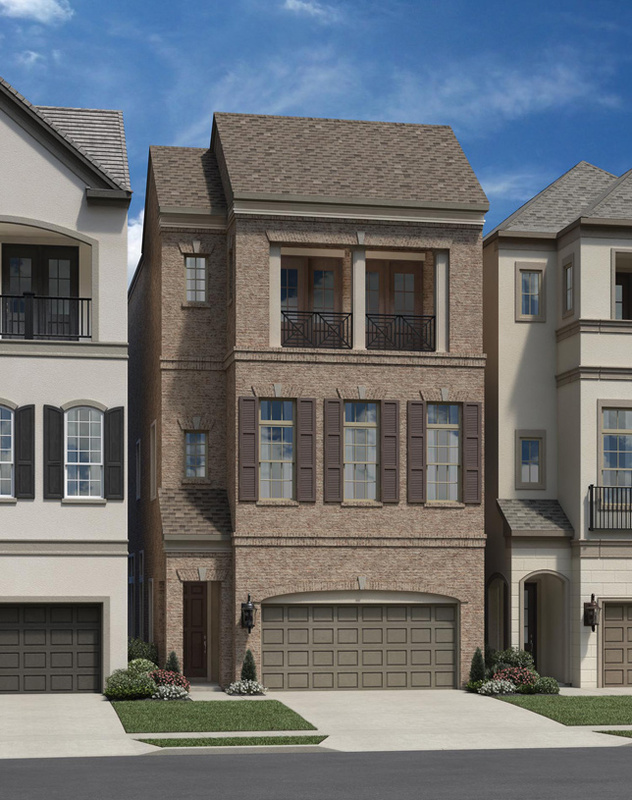 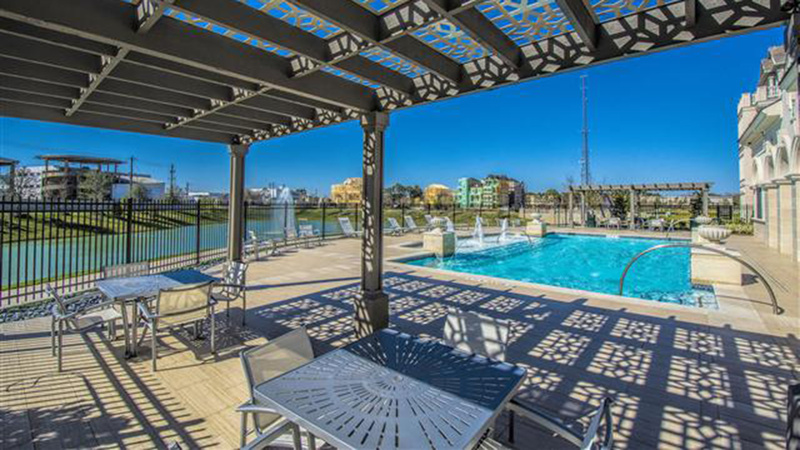 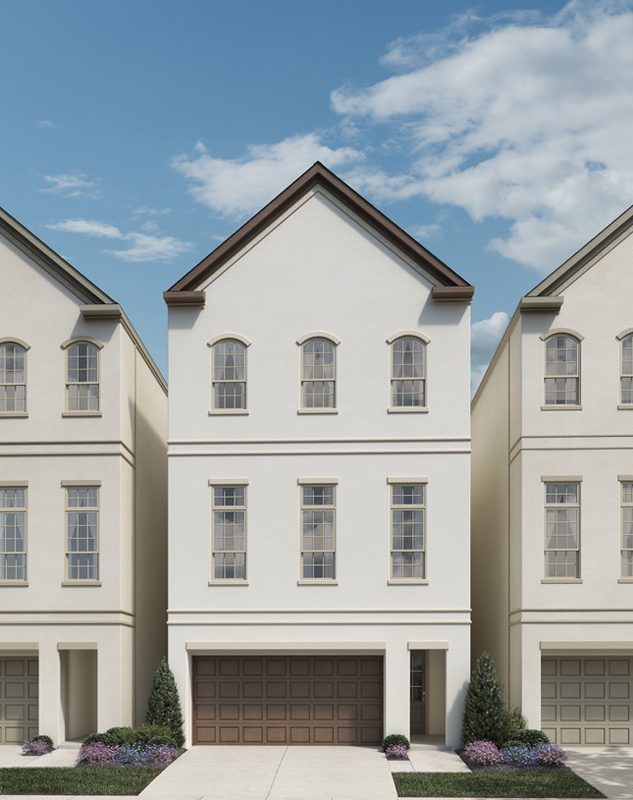 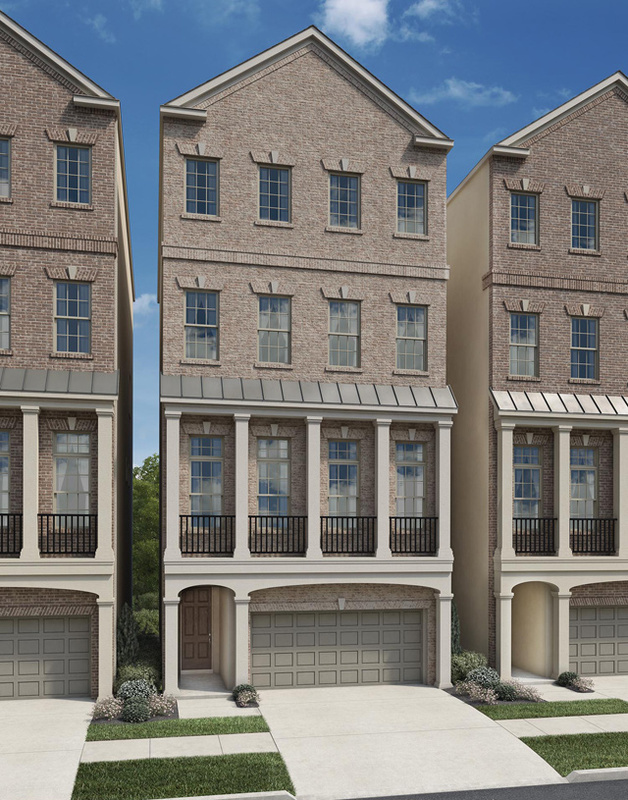 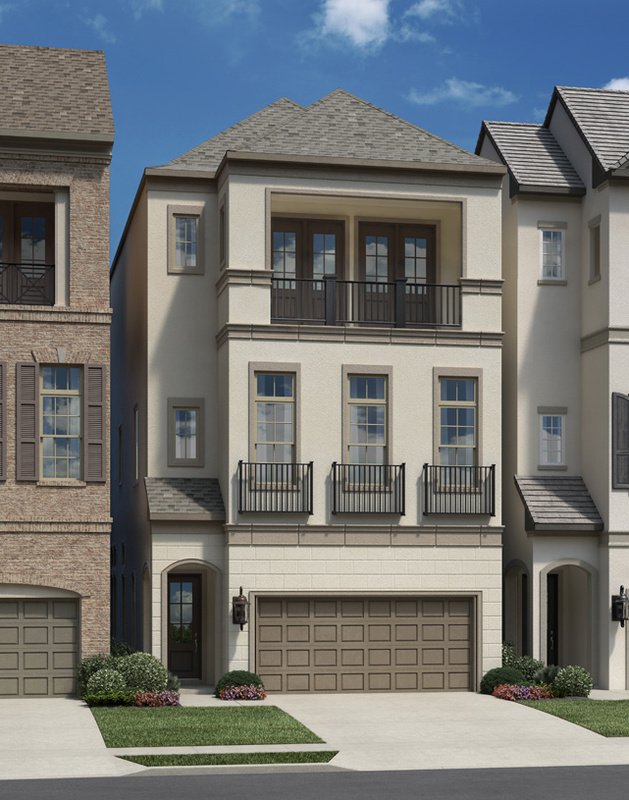 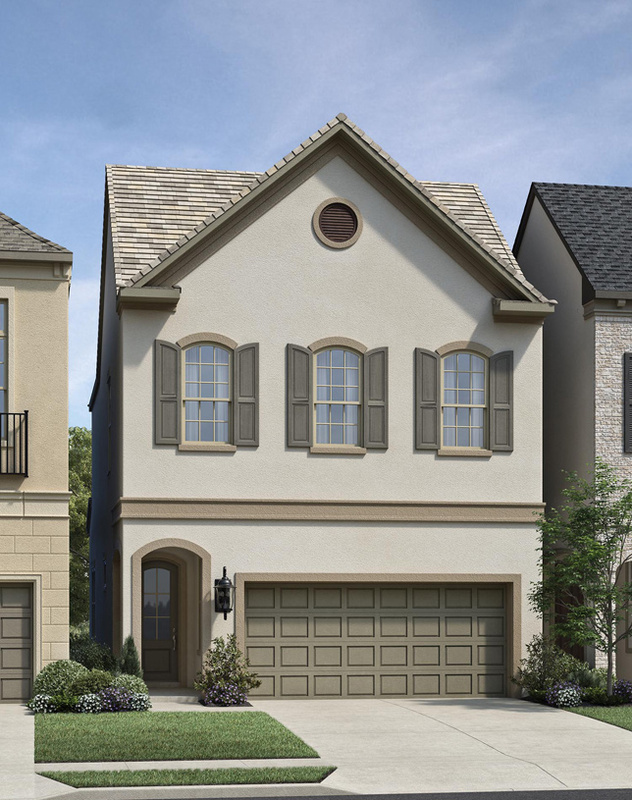 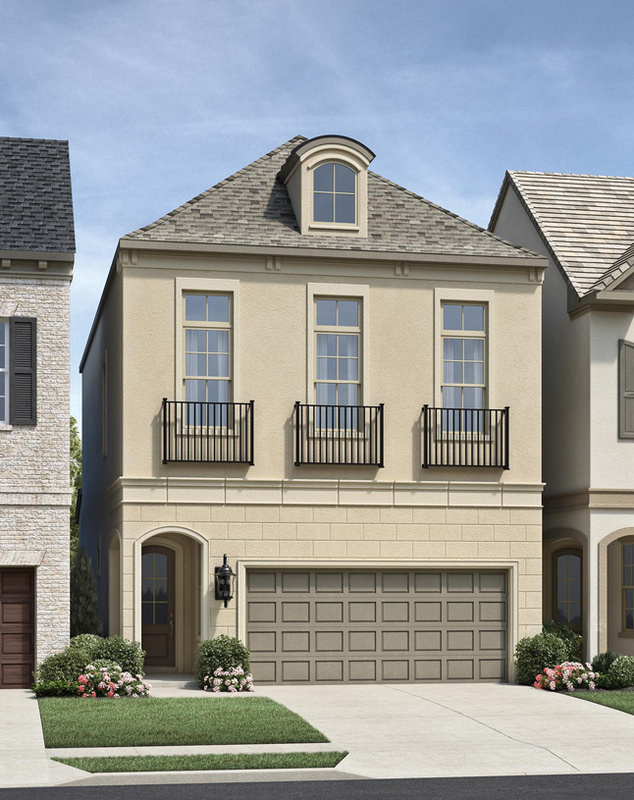 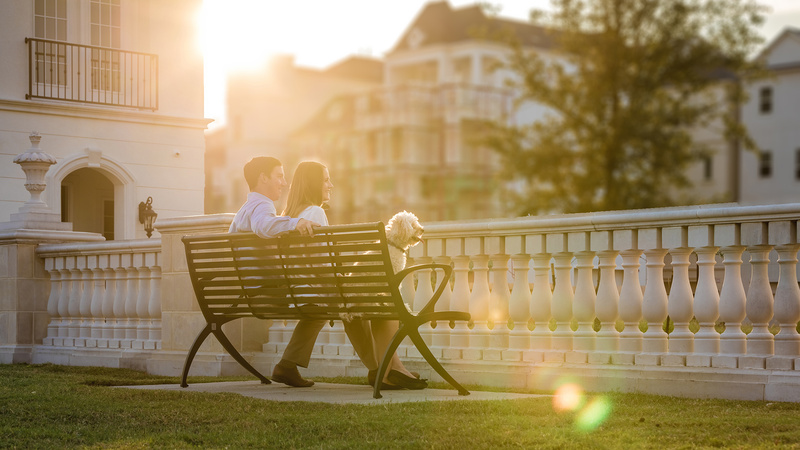 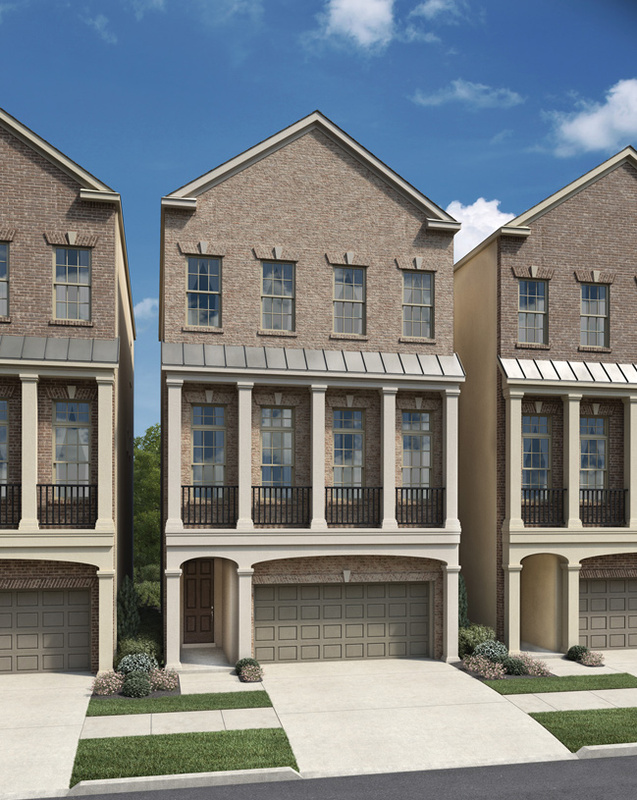 Located in the heart of Houston’s coveted Inner Loop, Somerset Green is Toll Brothers’ newest guard-gated European-style luxury community featuring an unbeatable location and an intimate living experience surrounded by water features. 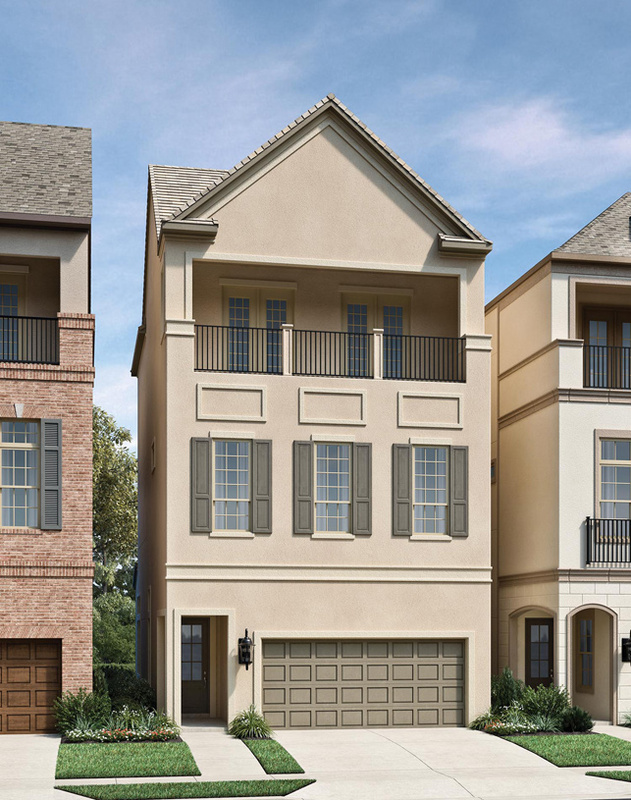 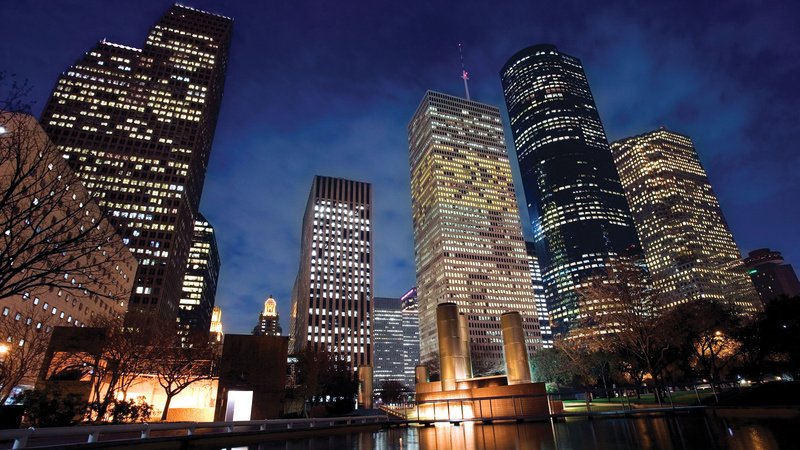 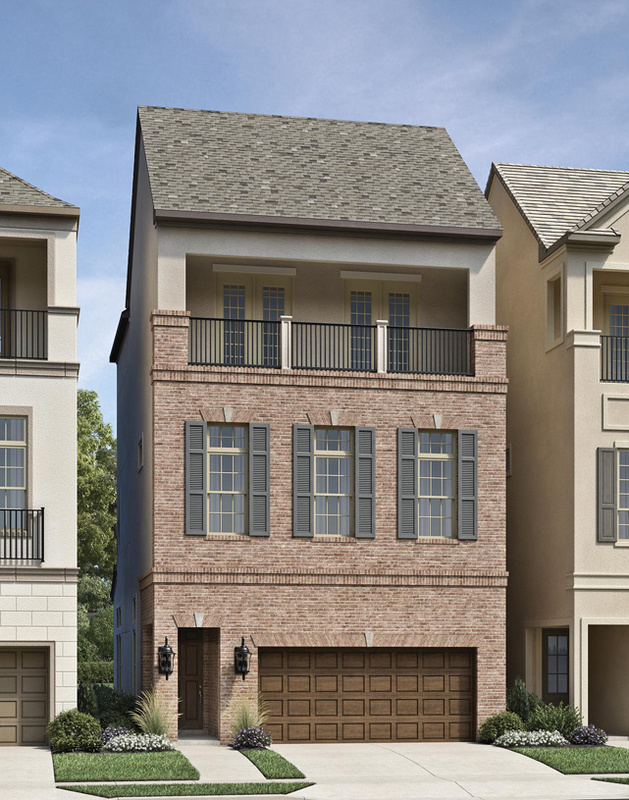 This beautiful community is just 2 miles from Memorial Park and minutes away from the Heights, Downtown, the Energy Corridor, and Houston’s upscale Galleria area. 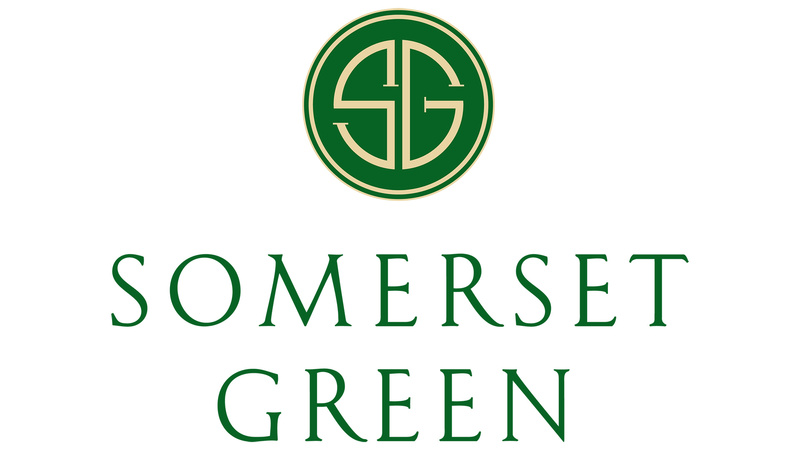 Somerset Green boasts on-site amenities unique to urban living including a cocktail pool, covered cabana for poolside lounging and entertaining, a dog park, canals, a pond with fountains, and 24 hour secured entrance access. 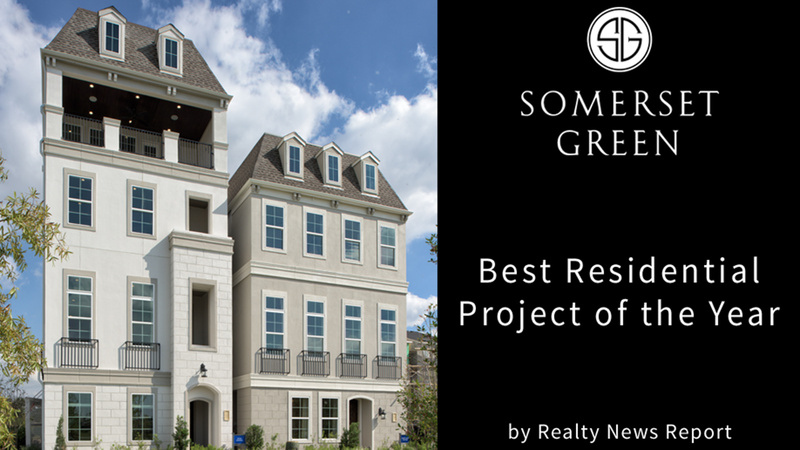 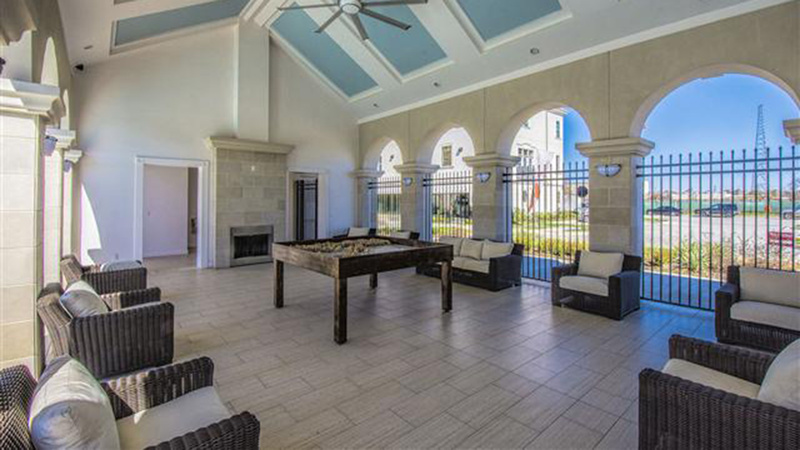 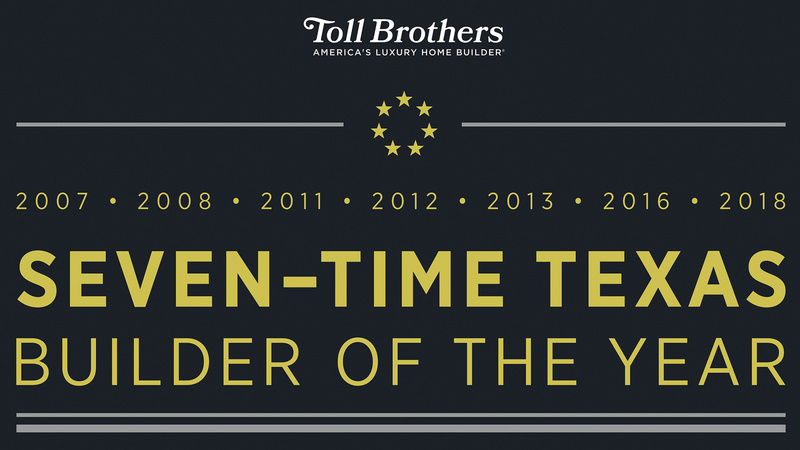 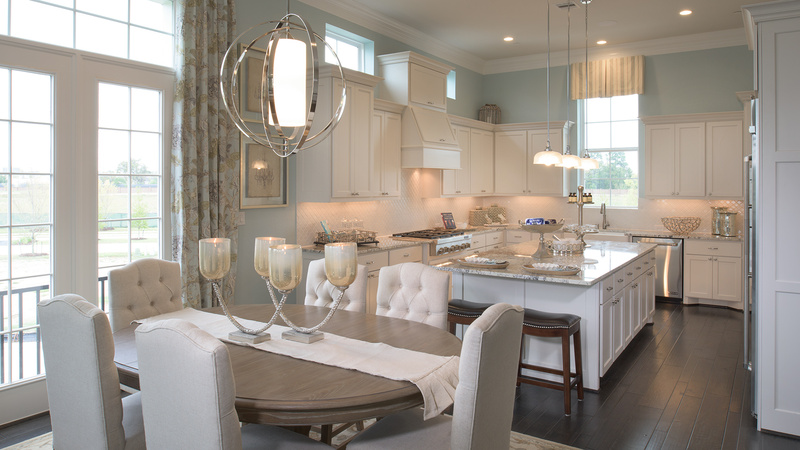 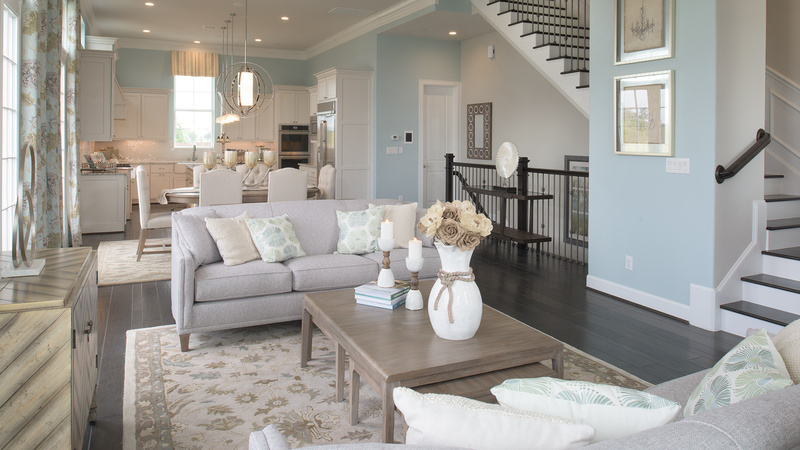 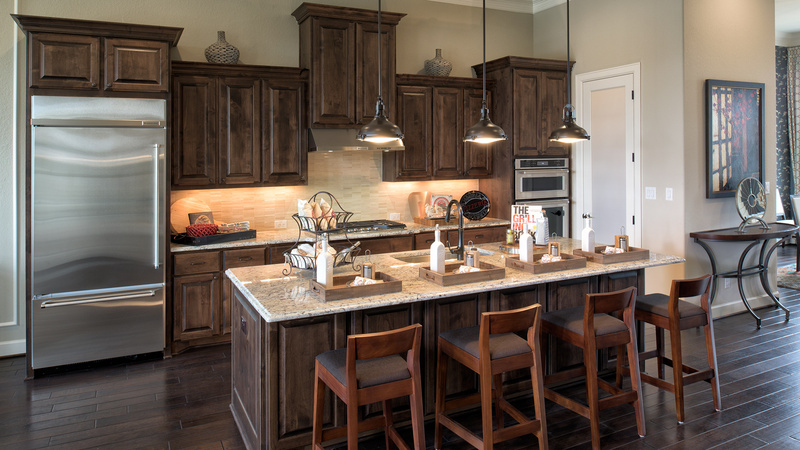 I just wanted to take a moment to commend the entire Toll Brothers Team at Somerset Green. 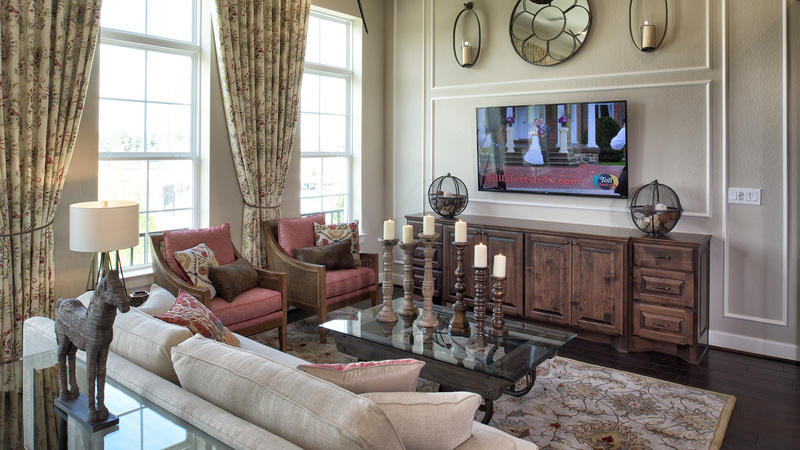 From the beginning, Sharon Williams and Millie were beyond professional and graciously accommodating. 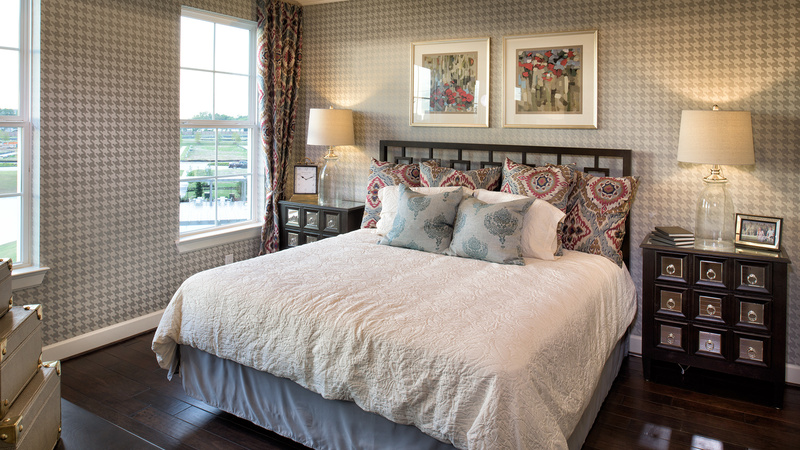 Sharon went above and beyond to make sure we were comfortable with our purchase. 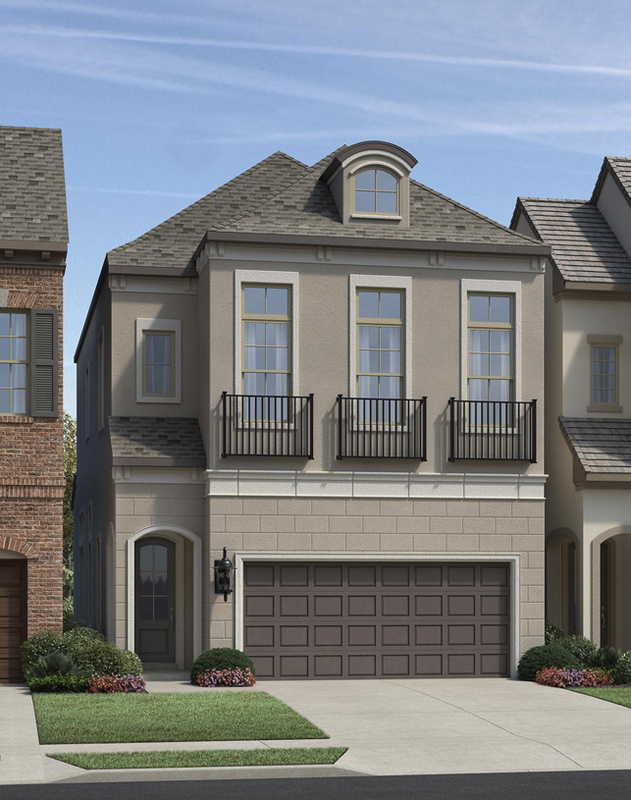 *This is a general representation of the proposed development and/or artist's rendering of the model homes. 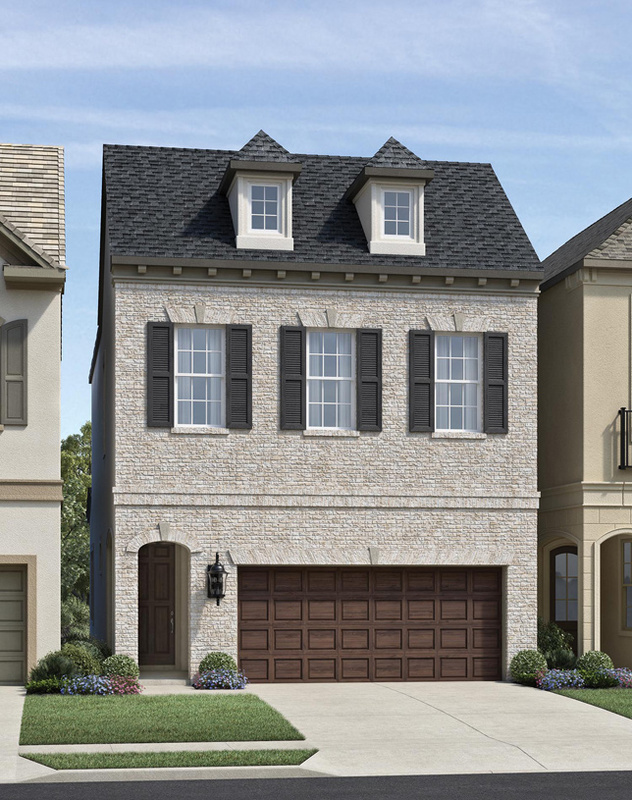 The proposed improvements and home designs may vary substantially from the renderings and images that are included in this presentation. 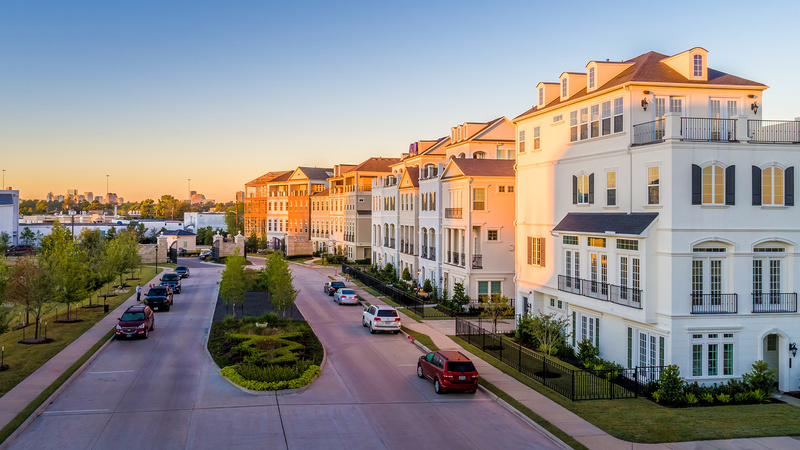 Furthermore, the Developer proposes to develop the community in phases and therefore, road locations, lot sizes, amenities, other improvements and future improvements are subject to change without notice.